Chartered since May 1, 1947, ours is the oldest pack in Orca District! We are currently chartered through Peace Lutheran Church in East Bremerton serving PineCrest Elementary, Peace Lutheran School, and the surrounding area. Pack 4506 delivers a year-round program. Pack 4506 is regulalry awarded both the Summertime Pack Award and Journey to Excellence Gold Award. We are a pack on the go! 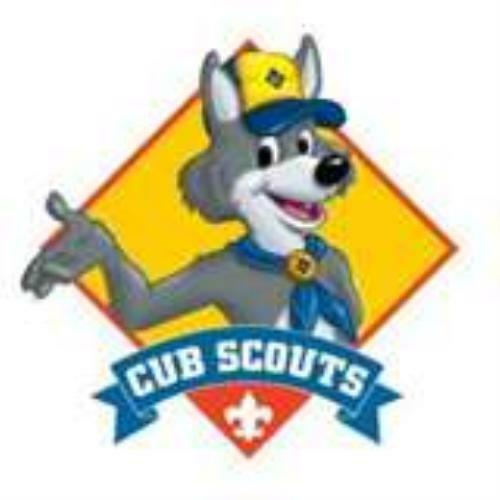 Eligibility to become a Cub Scout begins immediately upon graduation from kindergarten! Pack meetings are held at the Peace Lutheran Church fellowship hall at 1234 NE Riddell Rd, Bremerton, WA 98310 from 6:30 PM to 7:45 PM on the last Monday of every month, with the Blue and Gold Banquet and Transition (Bridging) Ceremony being held the last Friday in February and May respectively. Dens meet on the first three Mondays of each month 6:30 PM to 7:30 PM. Times and locations of events are subject to change with prior coordination.